The first is Sugar Factory and it’s by Emily Wallis Hughes. 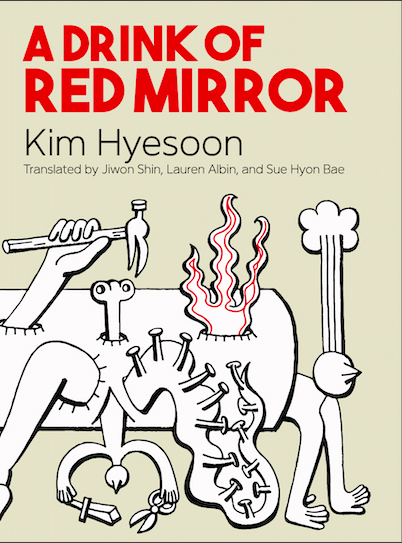 The second is A Drink of Red Mirror and it’s by Kim Hyesoon. The third is CREDO and it was co-edited by Rita Banerjee and Diana Norma Szokolyai. Please let me know what you think. And happy International Women’s Day.